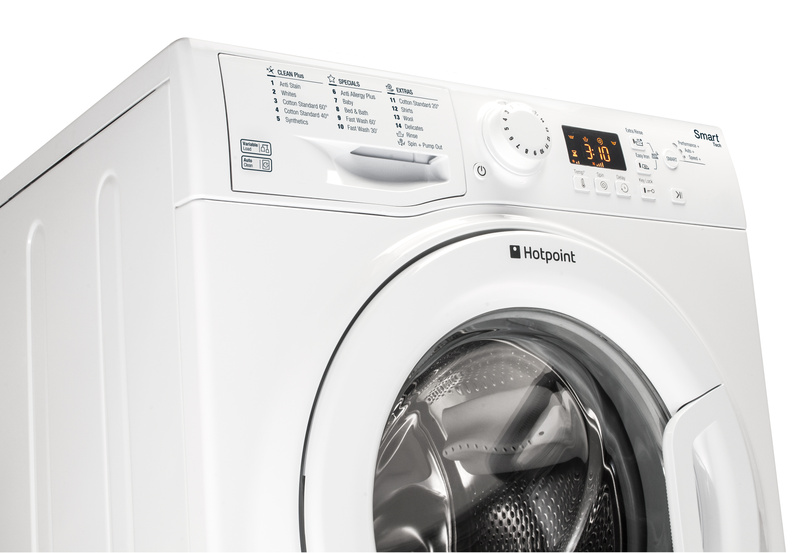 The Hotpoint WMFUG 942P UK Freestanding washing machine comes in a crisp white finish featuring an easy to use digital display and is designed to meet the needs of a busy household, with a 9 kg drum capacity and 16 programmes to choose from. 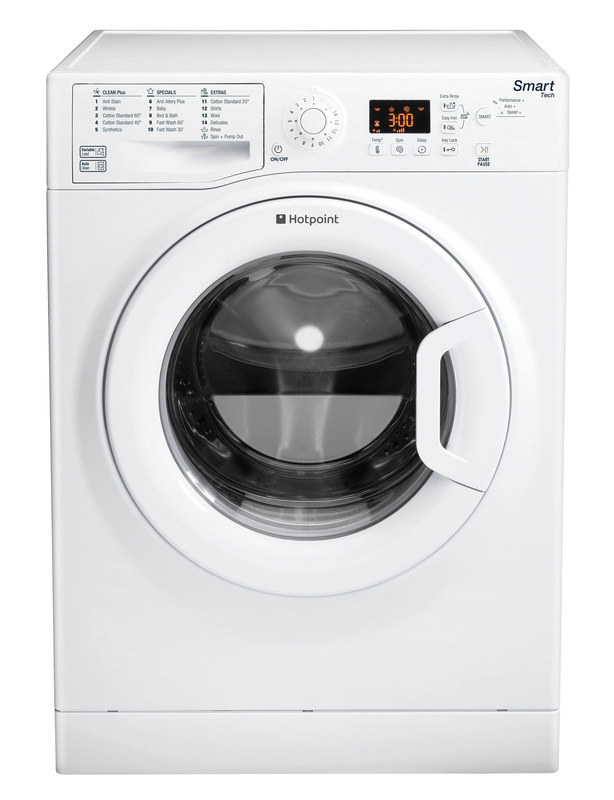 Special programmes include Anti-Allergy, which uses a combination of high temperature technology and extra rinses to neutralise and remove 99.9% of major allergens, and Anti-Stain, which tackles even the most stubborn stains by cleverly managing detergent, water, drum rotation and temperature. 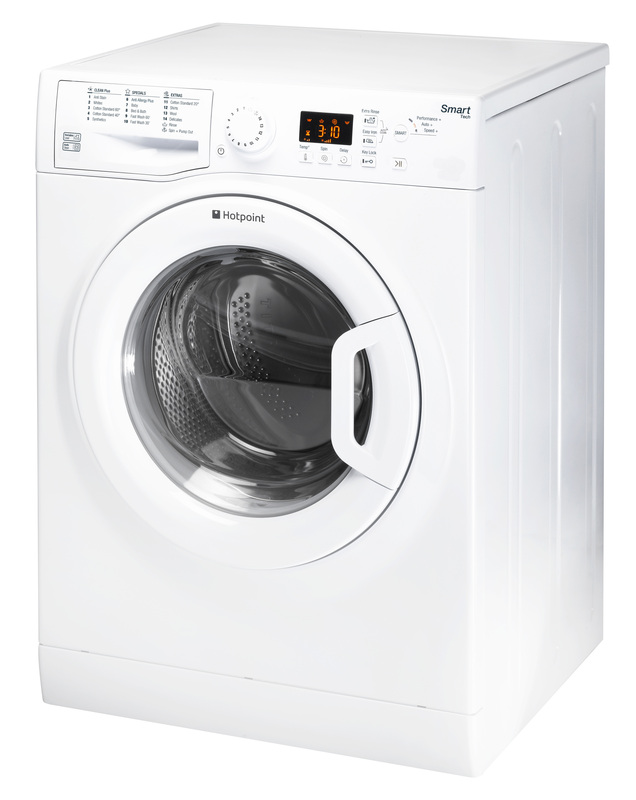 It also features our Smart Clean technology, which intelligently weighs the wash load and adjusts energy, water and time to complete the most efficient cycle possible.